Read my simple guide to weight loss on the keto diet. If you would like one-on-one coaching, contact me through Keto Coaching. Many people have felt the health benefits of switching to a ketogenic style diet. What makes these people successful? How can we improve our diets? Start by creating your own unique meal plan. Everyone is different with unique genetics, lifestyles, and dietary needs. It’s best to avoid strict rules and tribal groups, which limit your opportunities. Be open to exploring and experimenting with new foods and ideas. I offer you my tips and guidelines for creating your best diet. The best diet is created. 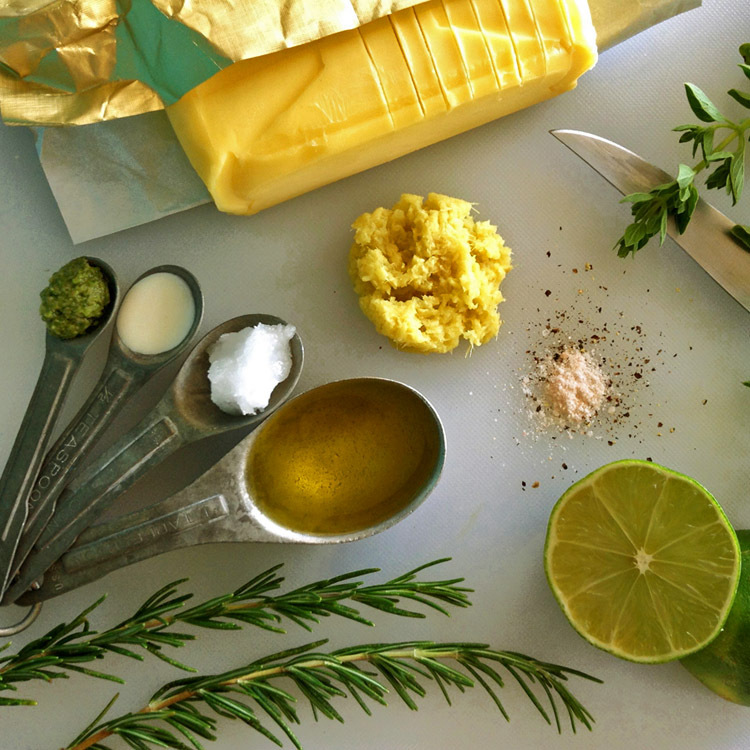 The keto diet is a new style of cooking and eating. This is why I created my recipe blog, Tasteful Keto. I saw people struggling with keto, because they didn’t know how to cook with fat. 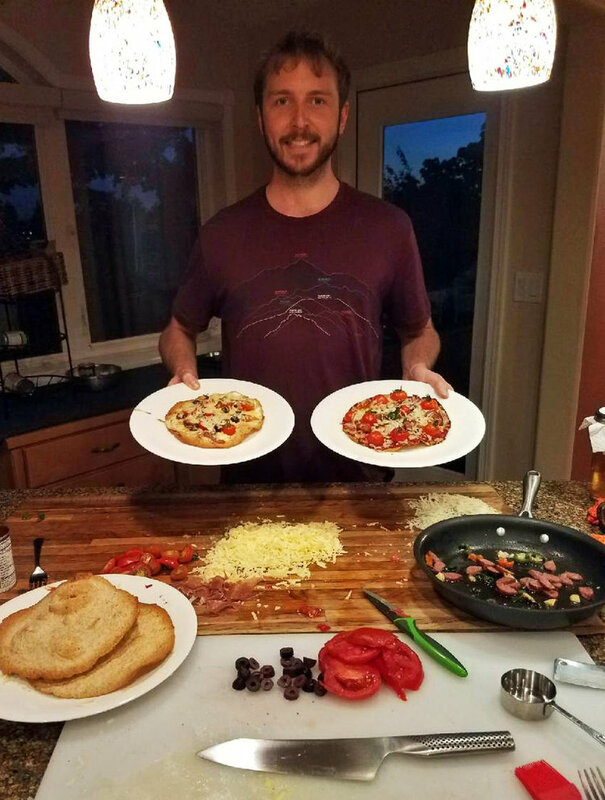 Tasteful Keto is my exploration of a new ketogenic-style of cooking and cuisine. My recipes follow one foundational principle: I combine high quality fats with nutritionally dense foods. When you eat high quality fats combined with nutritionally dense foods, you are feeding your body what it needs. If you are constantly depriving yourself of nutrients (i.e., always trying to lose weight), your body learns to hold onto everything it has stored. Constantly limiting your nutrients tells your body there is a scarcity of resources in the environment. It tries to survive by storing and holding body fat. Before losing weight, you need to properly nourish your body. Second weight loss tip: feed your body high quality fats combined with nutritionally dense foods. So, what does a high fat and nutritionally dense meal look like? View my Blueberry Omelette for a tasty example. I love this keto meal because it puts a nutritionally dense carb at the forefront of the dish. I’m not telling you to never eat carbs. I’m telling you to celebrate the right ones in small portions. Combine flavorful blueberries with fresh arugula, cream cheese, grass-fed butter, and organic eggs. As a good rule, I avoid heavily processed carbs, however, I found a product that is an exception to this rule. I love using high-fiber tortillas to make Thin Crust Pizzas. They are 100% whole wheat and only 5 net carbs. They have no hydrogenated oils or added sugars. Add some Basil Pesto for a high fat and nutritionally dense pizza topping. People often don’t have time to cook elaborate keto meals. I include a variety of quick and easy meal options. View my Chocolate Avocado Smoothie for an example. I make this recipe at least once a week when I am on the go. Third weight loss tip: find a handful of staple foods and recipes that fit your lifestyle. The keto diet goes hand-in-hand with a practice called time restricted eating. If you want to lose weight and feel great, you need to do time restricted eating. So, what is time restricted eating? Simply, eat as much as you would regularly eat throughout the day in a shorter window of time. If you are eating three meals a day with snacks, your metabolism is always in energy store mode. If you want to lose weight, you need to be in energy burn mode. You need to take a break from eating. Watch the video below by Dr. Jason Fung, a leading expert in therapeutic fasting. He explains how to maximize fat burning by restricting the amount of time we eat. By combining time restricted eating with the ketogenic diet, it is very easy to dip into stored body fat and not feel hungry. Many people choose to eat in an 8-hour window. Their first meal of the day is at 11 AM and their last meal is at 7 PM. They have more time for work in the mornings and more time for family dinners in the evenings. Start by eating a large family dinner with nutritionally dense foods. As you sleep, your body will go into energy burn mode. Continue to burn fat into the late morning or early afternoon by only drinking nutritionally dense teas and coffee. At first, it might feel strange to make this adjustment. Give yourself a few days of trial and error—make sure you are eating enough nutritionally dense foods. You will soon find that you are not hungry in the mornings and waiting until 11 AM is easy. If you wake up feeling hungry, likely you did not eat enough fat and nutritionally dense foods the night/day before. Fourth weight loss tip: Eat a nutritionally dense dinner, so you don't feel hungry in the morning. Only drink teas and coffee in the morning. The general ratio of macronutrients on the keto diet is 70-75% fat, 15-20% protein, and 5-10% carbs. People typically stay under 20-30g of net carbs per day. Use these numbers as guidelines, but not as strict rules. People respond differently to foods and have very different lifestyles. Fifth weight loss tip: don't hold yourself to unreal expectations or let others impose their standards on you. Micronutrients will be your best friend on the keto diet. Fat binds to micronutrients to make them more accessible to your body. Eat leafy greens like spinach, arugula, kale, and lettuce. Eat low carb veggies like broccoli, cabbage, brussels sprouts, zucchini, and cauliflower. All nuts and seeds are keto friendly in small portions. Use mineral salts, which are loaded with essential minerals. The best method of tracking for weight loss is to track your blood glucose with a Blood Ketone & Glucose Tester. The only way to know for sure how certain foods affect your blood sugar is to test yourself with this device. Everyone is different. Certain foods will knock some people out of ketosis, while others are not affected. For example, carrots are nutritious and higher in carbs. Some people will have an increase of blood sugar after eating carrots while others will not. If you want to know how certain foods uniquely affect you, track your blood glucose after each meal with a Blood Ketone & Glucose Tester. It's a fun tool to see how foods affect your blood glucose and confirm your level of ketosis. The key to successful weight loss is to see further than the numbers on a scale. Can we all agree that weight loss is secondary to our real goals? Our real goals are to look better, feel better, and be healthier! If you want to succeed on the keto diet, then find your unwavering reason for success. I know a woman who started the keto diet because she wanted to get off medication. I have a friend who is on keto to treat celiac disease. Personally, I am committed to living a long and healthy life. So, what is your unwavering reason?